If you are close to nature and love exploring history of a place, you should select a holiday destination that offers a combination of both. 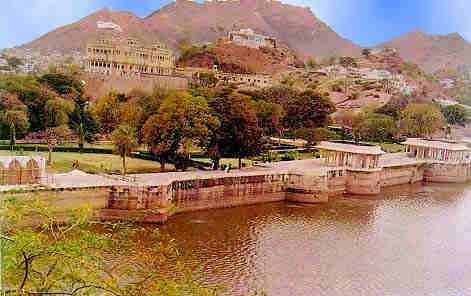 One such amazing place that hits the top of the visitors list is Ajmer. Located in Rajasthan, this place is the major pilgrimage center of Muslims. It is situated a few kilometers from Jaipur and is known for its ancient palaces and beautiful parks. Ajmer is easily accessible by bus, trains and airplanes. The railways connect this place to all the major parts of India and people from other countries can land in either of the major cities of Delhi, Mumbai or Kolkata and reach this place by taking a bus or train or hiring a taxi. Located at the foothills of Taragarh hills, this place is the main pilgrimage center of muslims. The Dragah is designed in white marble and comprises of two buildings that are arranged in two courtyards. This place is often crowded with people and is worth visiting. Manmade lakes are not common and if you are willing to see one, you can visit Ana Sagar. This manmade lake attracts thousands of visitors. There is a garden close to this lake, named as Daulat Bagh This Park is an outstanding place to relax and have fun with the family and friends. You can also rent a boat and enjoy boating in the lake. 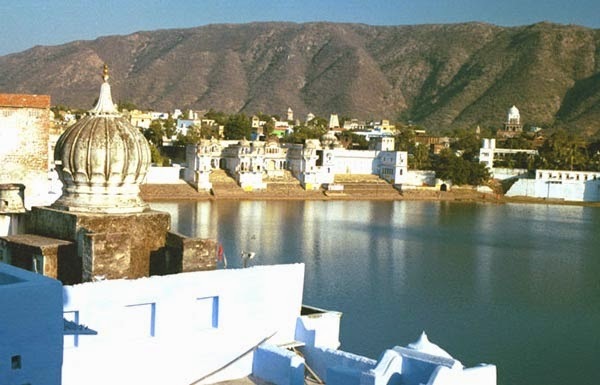 Another place that will win your hearts is Pushkar. This place though has significance for Hindus as it has an old Brahma Temple, it is also famous for its crowded streets and internal delicacies. The people having interest in history can visit the museum which was the Royal Residence of Akbar earlier and now converted into a museum. The museum offers a great collection of Rajput and Mughal armor, sculptures etc. Amjer is one of the most populous pilgrimages in India which is not only known for its amazing beauty but also for its historical forts and palaces. Dargah Sharif looks absolutely amazing and I hope to make it there soon. Does it look much better during the day or the night look is unbeatable? 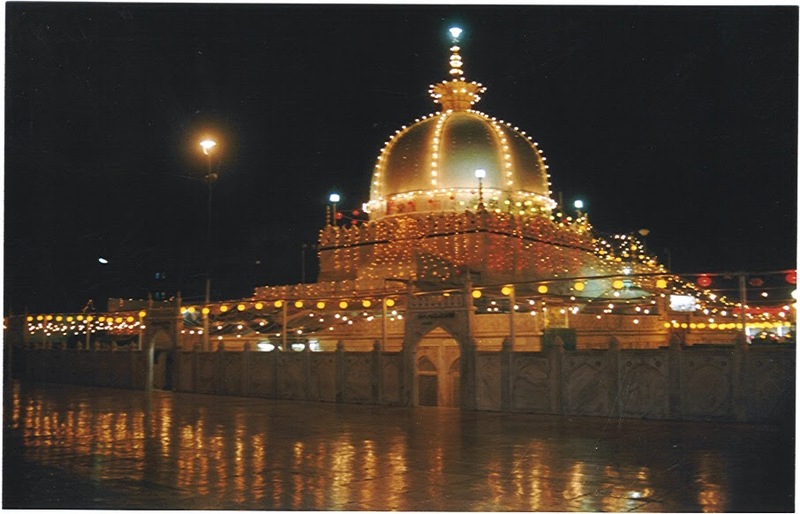 Ajmeer sharif is one of the best tourist places to visit in india. 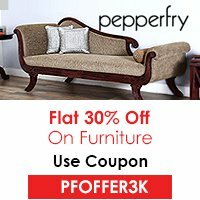 As a Tour and travel agents in chennai i visited 3 times with my family.